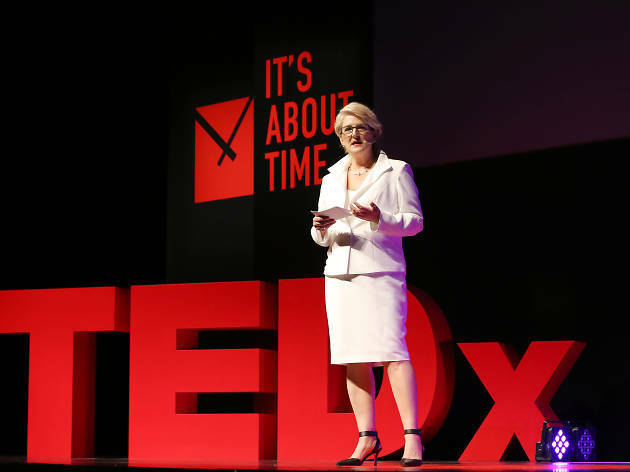 The only annual TED event dedicated to women in Hong Kong. 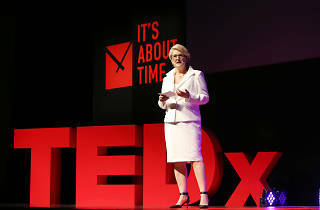 Coinciding with the global TEDxWomen event hosted in New Orleans and the only annual TEDx event dedicated to women in Hong Kong, TEDxTinHauWomen features a packed line-up of locally self-organized events designed to inspire, motivate and connect all the badass ladies —and men as well — in Hong Kong. The half-day event is also streaming talks from the global TEDxWomen event. Come by and hear from briliant local speakers, share ideas and be inspired!